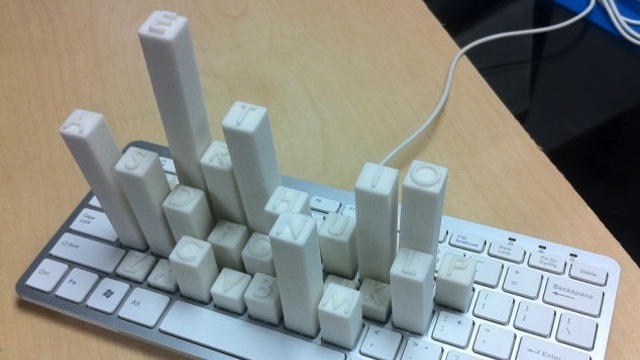 Did you ever think that how many times a day you click or type keys on your keyboard. You will wonder to know that UK is on the top of the list where computer users type the most. You also want to know some more interesting facts like "The most pressed key", "how many calories you burn clicking, scrolling and typing on keyboard or doing nothing". Well.. below video will tell you all.